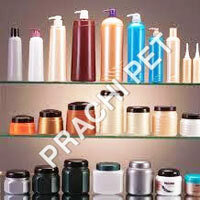 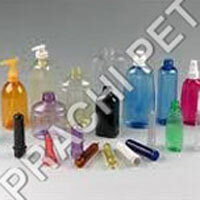 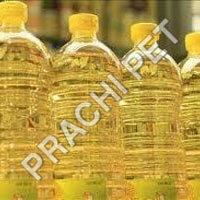 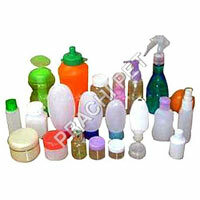 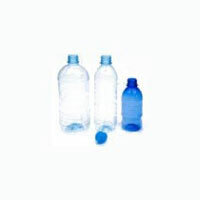 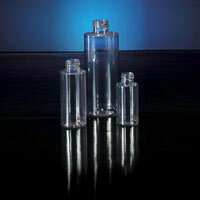 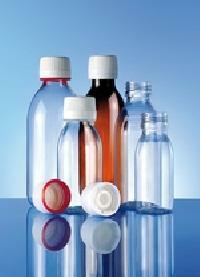 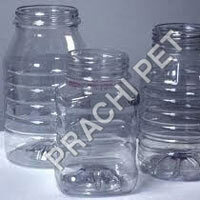 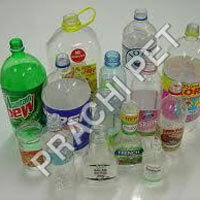 We are mfg.plastic pet bottles and jar.up to 45ml.to 5000ml. 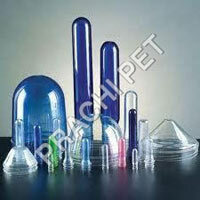 And neck size 19mm. 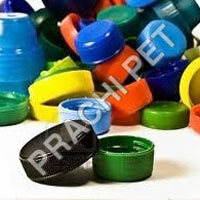 To 120mm.